lum!. . Wallpaper and background images in the Urusei Yatsura club tagged: lum yatsura urusei shonen sunday anime. Lum is so pretty here. 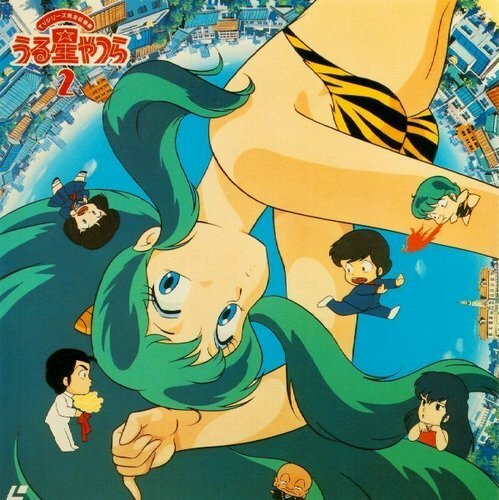 In the Urusei Yatsura series, Lum is my favorite character. Lum is quite beautiful and I'd be lying if I said she wan't my favorite character from Urusei Yatsura as well. I think, for those who've watched Urusei Yatsura, it would be very hard to not get even just a little bit attached to her. She has such a strong and loving personality! ^ i have to agree with you one that. she is my 2nd fav anime character. shes even in my username!